We even have our own exclusive range of Vinyl’s that are exclusive to us only. 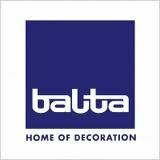 Available in all widths 1,2,3,4 & 5 metre wide. 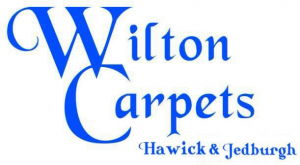 All our work at Wilton Carpets Hawick is carried out by our specialist fitters who provide a full floor preparation service which includes surface damp proofing, screeding, & ply wooding. Creative flooring is a luxury Vinyl Tile (LVT) that comes in a range of wood Plank or ceramic tile effect . This type of flooring can be designed to your individual taste and comes with a variety of features from design strips, feature strips, grouting strips, Borders, corners, herring bone designs. 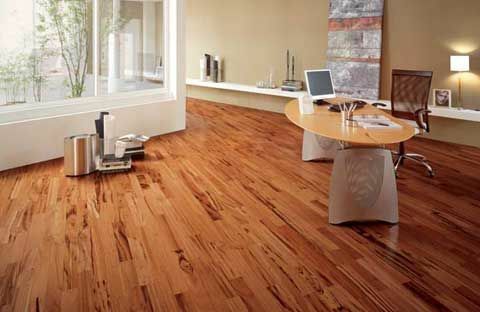 All flooring can also be laid at angels to suit your taste. This flooring truly is the special experience. We have fitted hundreds of designer flooring with lots of delighted customers. If your looking for something a little different and special then this is the flooring for you. 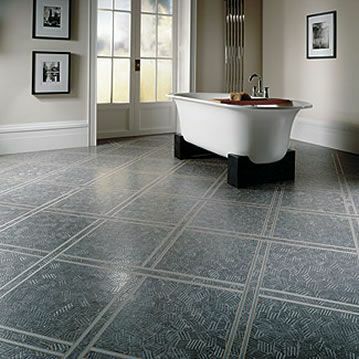 A classy LVT With exclusive ranges and promotional prices to us. we have fantastic offers on this flooring range. Call into our showroom to view our displays or call for more details.